On today episode of T.I. and Tiny: The Family Hustle Season 6, “Xscape Is In The Building” Tameka’s girl group Xscape sets out to go on tour but when Tameka tells T.I. her plans to take Heiress on the road, he becomes uncomfortable. Meanwhile, Domani’s grades are suffering soTip takes the one thing that means most. T.I. 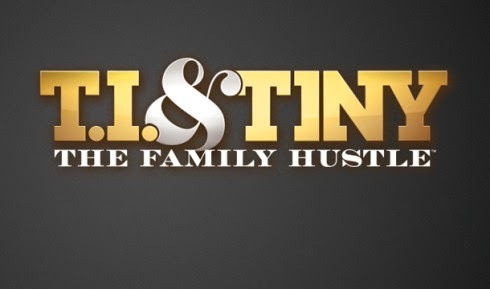 And Tiny Can't Agree On Who Takes Baby Heiress While Tiny's On Tour…….. Look below as will T.I. let Tiny take Heiress on her Xscape tour? Tune in Monday, May 1 + 10/9c on VH1.